Hello friend! we are glad to have you here. 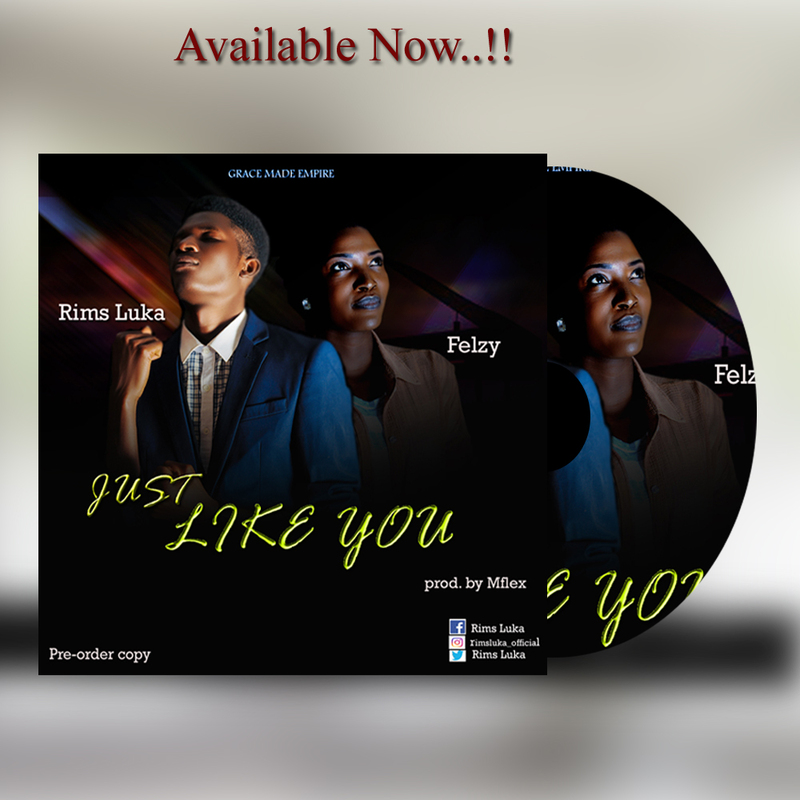 Do you want to upload and promote your music with us ? you can do so by reading about our music hype procedure then you can proceed thankyou. and in no time your music will be uploaded on 4G blog to reach the world. Incase of any difficulty call/whatsapp us on 08104128510. 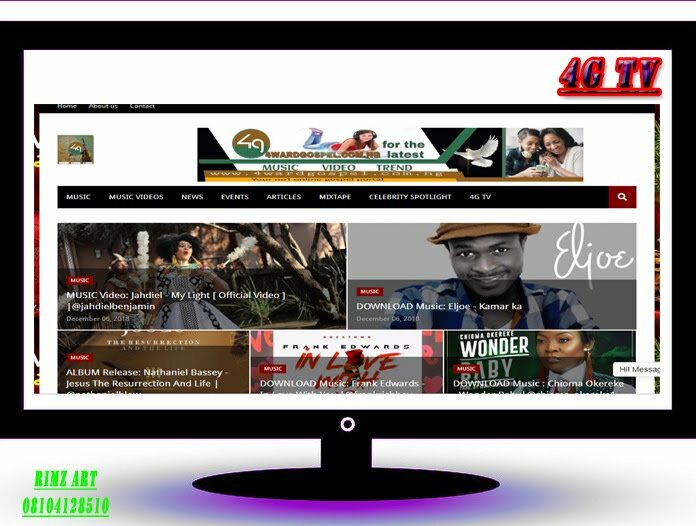 Thankyou for choosing 4wardgospel.com.ng......Your No1 Online Gospel Portal.